Meira Kumar is the joint opposition candidate of 17 non-NDA parties against the ruling dispensation's nominee Ram Nath Kovind. Meira Kumar is a five-time parliamentarian and former Lok Sabha Speaker. 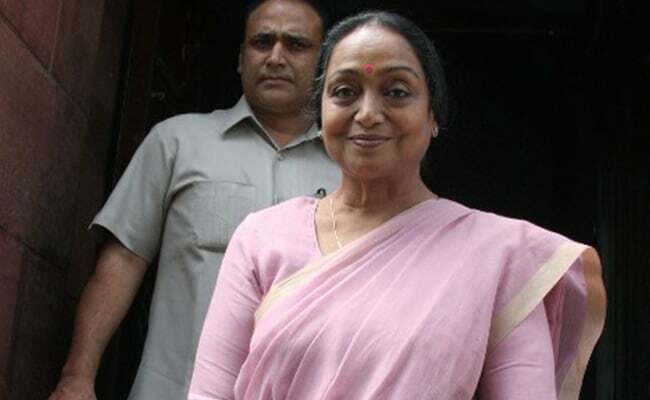 New Delhi: Former Lok Sabha Speaker Meira Kumar today made her debut on social networking site Twitter, days after her nomination as the opposition's presidential candidate. Ms Kumar, who will file her nomination for the top constitutional post on Wednesday, made two posts on Twitter and had around a thousand followers by late this evening. "Eid Mubarak! Joy, peace and prosperity to all," she said through her handle @meira_kumar, which is still to be verified. In the other tweet, Ms Kumar asked people to follow her on her official Facebook account for updates on the presidential election. Eid Mubarak! Joy, peace and prosperity to all. There are 313 million active Twitter users, of which 82 per cent log in through mobile phones. 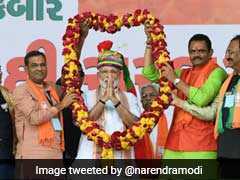 While several politicians across the globe are active on Twitter, Prime Minister Narendra Modi remains the most followed leader in India with 31 million followers. Ms Kumar is the joint opposition candidate of 17 non-NDA parties against the ruling dispensation's nominee Ram Nath Kovind. She will file her nomination on June 28, the last date to do so, and is likely to be accompanied by top Congress and opposition leaders. Ms Kumar, a former Lok Sabha speaker, will launch her campaign immediately after the scrutiny of nominations on June 29. 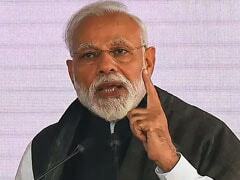 Sources close to her said she is likely to start her campaign from Uttar Pradesh, which was also Mr Kovind's first halt enroute his drive to garner support for election to the Rashtrapati Bhavan. 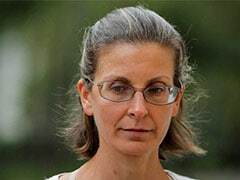 Asked at a Congress briefing, party chief spokesperson Randeep Surjewala said Ms Kumar was finalising her campaign would share it "very shortly". Ms Kumar had yesterday made an emotional appeal to the electorate comprising MPs and MLAs to cast their vote with their "inner conscience". She also said the President's post cannot be used for narrow political interests.